View answers to our most frequently asked questions below. Will I have the same walker every day? Yes. We match you with a dedicated dog walker for your dog(s). 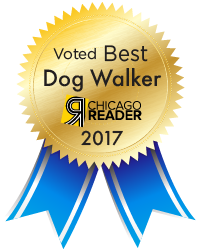 If your regular dog walker is unable to walk your dog due to illness or planned time off, it is Windy City Paws’ policy to seamlessly assign another walker on staff to walk your dog that day. All Windy City Paws dog walkers are employees and trained to walk the Windy City Paws way. You will never have a back up dog walker who is anything less than a fully trained team member. It is not standard protocol for us to notify you proactively of the change in walker unless your dog has special needs. You can always view the dog walker scheduled to walk your dog in the online scheduling system. Yes, we require a minimum of 3 regularly scheduled dog walks per week between the hours of 8am-5pm, Monday through Friday. For our Puppy Package, we require a minimum of 10 regularly scheduled dog walks per week (2 walks per day) between the hours of 8am-5pm, Monday through Friday. How will I know my visit is complete? How can I adjust my schedule? You have full access to your schedule through our online client portal. There, you can easily request new appointments and cancel existing appointments. You will receive an email confirmation when your request is confirmed. We implement a cancellation policy for the benefit of our employees, who clear their schedules for your specific service timeframe. When cancellations are made prior to our deadline, our walkers and sitters can make other plans and take other jobs. When will my appointment occur? If you have (1) scheduled dog walk per day, we require a 2-hour timeframe for the walker to arrive in. If you have (2) scheduled dog walks per day, we require a 1-hour timeframe for the walker to arrive in. Periodic Cat Visits: Sitters typically arrive consistently at the same time of day but we ask for an 8am-5pm time window for cat visits. Evening visits can be scheduled if desired. Daily Cat Visits: The service timeframe for daily cat visits is 10am-4pm. Evening visits can be scheduled if desired. Sitters will arrive between 8am and 9am for a morning petsit and between 5pm and 6pm for an evening petsit. We invoice customers monthly after services are completed. You may pay with an auto-debit from your bank account (ACH payment), and we accept Visa and Mastercard credit card payments. If you know someone who needs their dog cared for 3 or more times per week regularly, we’d love to hear from them! If they become a client of ours, we will credit your account $25 and your friend's account $25 after their first month of service! Just remember to have them mention your name when they sign up! 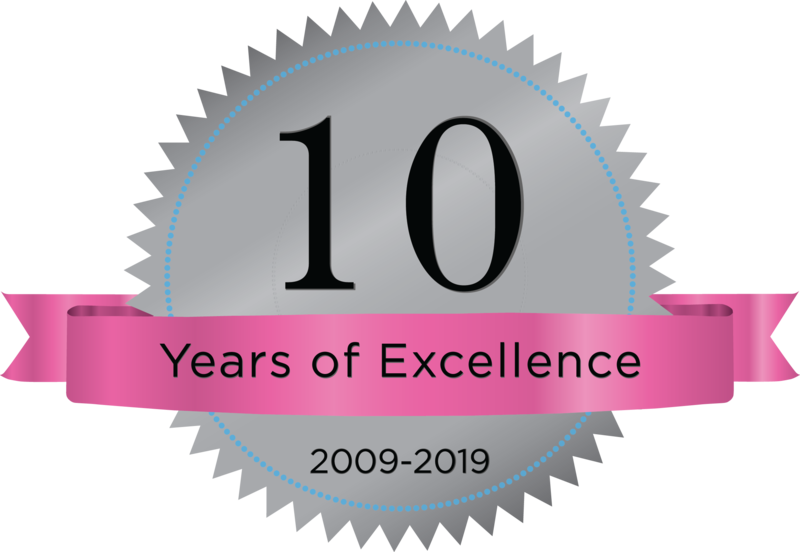 Yes, we are bonded, insured and licensed in the city of Chicago. We can also provide prospective clients with copies of this documentation. What are Windy City Paws office hours? Office hours are Monday-Friday from 8am-5pm.